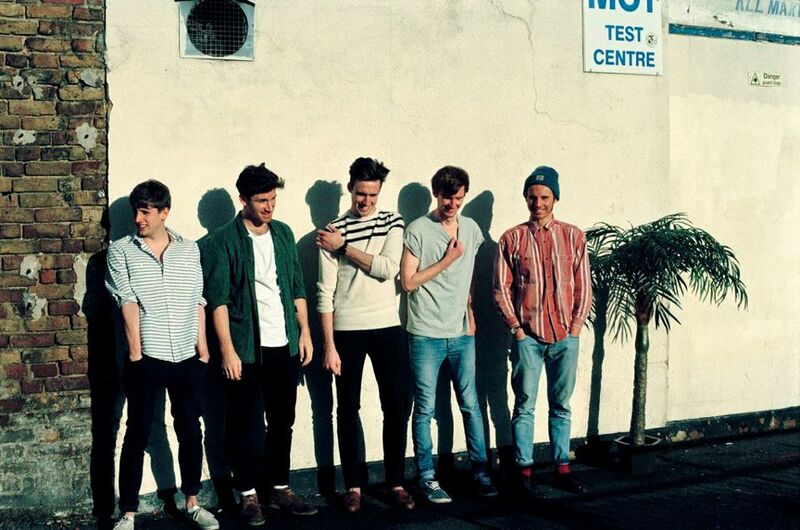 This week has provided me with some solid submissions, including this indie band from Bristol called Coasts. 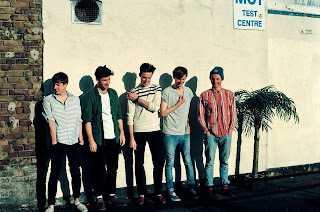 The band released a brilliant single the other month called "Oceans" that has a roaring chorus that will get you joining in with them and singing loudly. The song is officially released as a single on February 25th, but just the other day they released a video for it. This is the exact look you would expect as the band is by the ocean singing along, exploring, and having fun.Watch below.